Autumn is here, finally! I’m a Fall lover: I simply adore che colors of this season, the low temperature but the nice and warm sun combined together. 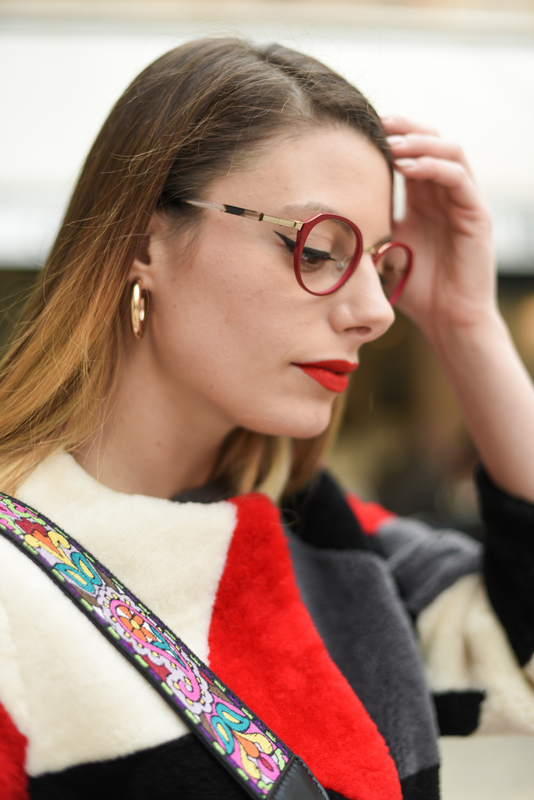 Red is one of the colors I prefer for Autumn and, as on my lips, I really like wearing it for eyewear too. 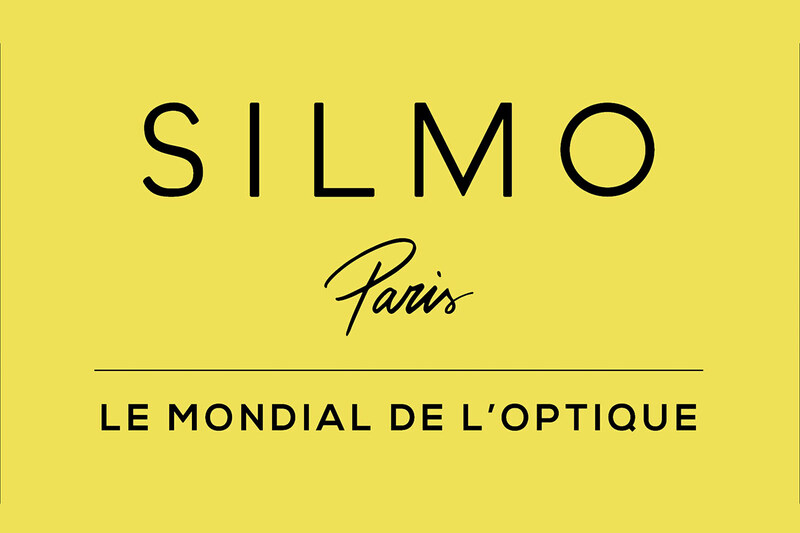 In these pictures I’m showing you this new super glamour pair of Face à Face eyeglasses. Red and gold, is there anything more luxurious and classy? I think this combination is great for this season of bright and warm colors. 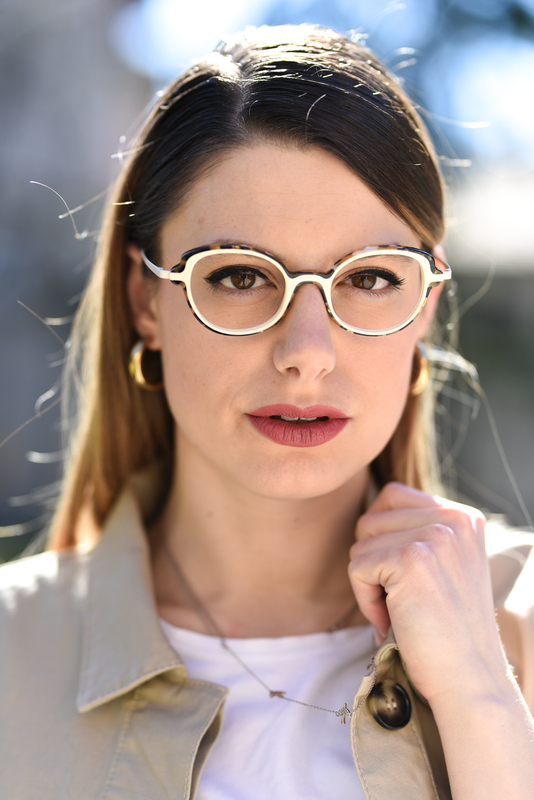 Face à Face loves to combine the opposites: transparencies and bold colors, acetate and metal, light shades and dark shades and I think this frame embodies all of the aspects of the brand’s aesthetic and French taste. You can visit Face à Face website here, and you can see more about the brand on my blog here!